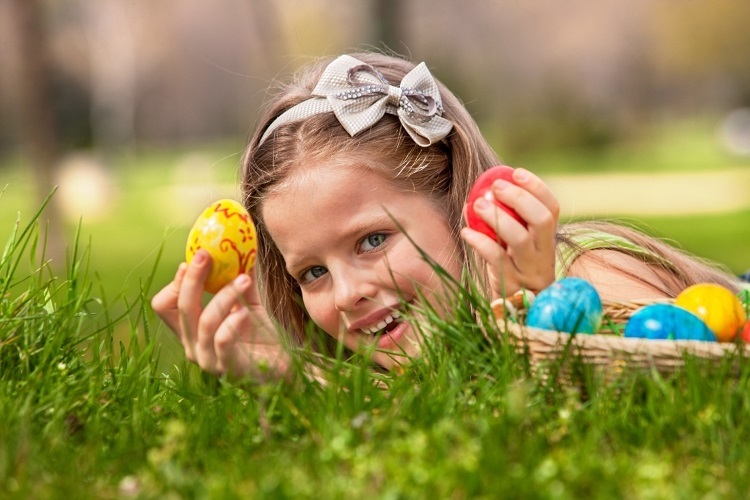 The luxurious 5-star Bab Al Qasr Hotel & Residences in Abu Dhabi is celebrating Easter with an exciting line-up of activities crafted for adult and young guests. Families and friends can gather at the Artisan Kitchen and feast on a fabulous Easter brunch serving the finest classical and seasonal dishes including stations for Moroccan and Japanese food, fresh seafood on ice and a carvery station, complemented with a vibrant selection of dessert to end the meal on a lavish note. At 2:30pm, they can look forward to a challenging Easter Egg Hunt with exciting prizes to take home including a 5-kg chocolate egg. Relax and enjoy an indulgent afternoon with the family and friends at Morjana Lounge offering a range of appetising Easter-inspired menu that is beautifully created for the occasion. Tuck into delectable sandwiches, Swiss Carrot Cake with Cheese Frosting & Marzipan, Mango & French Vanilla Flavored Easter Velvet and other delightful sweet and savoury servings, complemented with your choice of perfectly brewed coffee and tea. Make the Easter holiday a bit more special and stay in one of the hotel’s luxurious suites offering magnificent views of the Presidential Palace, the Corniche and the Abu Dhabi Islands and Seaview. The hotel stay includes breakfast and dinner at Artisan Kitchen and a complimentary entry to the Virtual Reality entertainment where kids can discover exciting places on their journey. For reservations, please call +971 2 205 3000 or email reservations@babalqasr.com. Make the most of your well-deserved time off over Easter and indulge in a rejuvenating and relaxing massage at Ayana Spa. Drift into peaceful tranquillity with a wide variety of soothing treatments including massage, facial and body scrub. Tag along with a friend and get a discount of 50% when paying the first treatment for a full price. For reservations, please call +971 2 205 3083 or email recreation@babalqasr.com.